The Bixby Hills community is a 24-hour guard gated community with some of the most beautiful homes and condos for sale in Long Beach. Offering a variety of spacious townhouses to large Mediterranean estates, the Bixby Hills community is one of the highest in-demand areas to buy real estate in Long Beach. 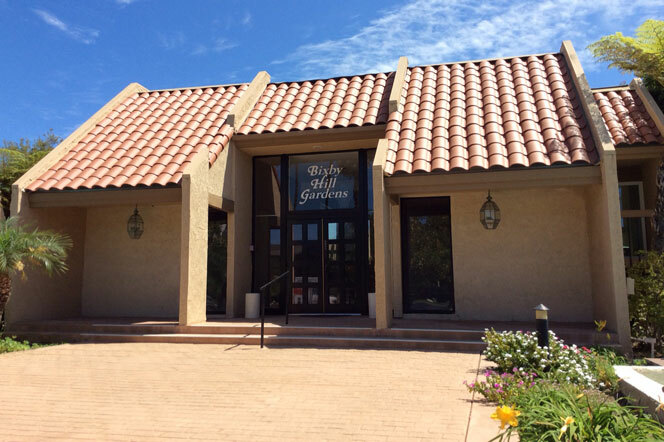 Bixby hills is located across the street from Cal State Long Beach and just walking distance to Rancho Los Alamitos, a historical location that was part of an enormous Spanish land grant in 1784 that now serves as a living museum. Due to the high-demand of these homes and condos in Bixby Hills, expect prices to be between $400,000 and 2 million dollars. 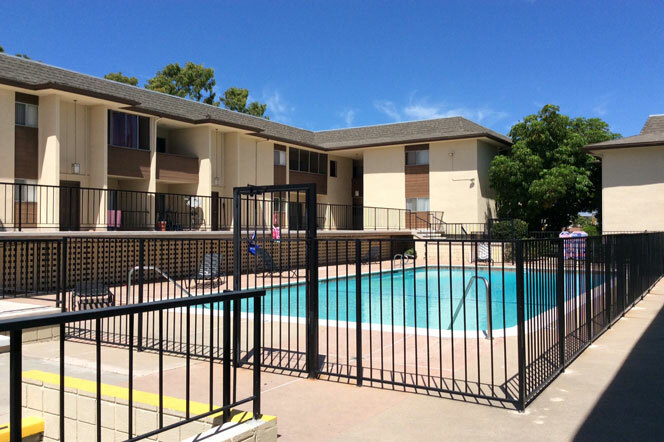 The Bixby Hill Community has three different neighborhoods located within the guard gates. 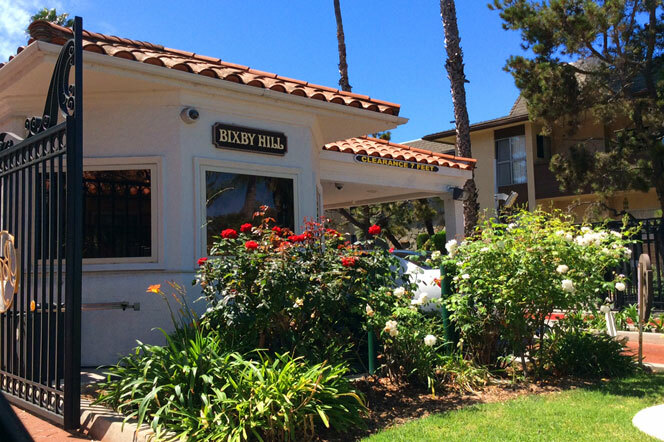 There are two condo communities that are known as Bixby Hill Gardens and Bixby Hill Manor which provide residential condos and townhouses with entry level pricing. These are both located at the entrance to the community on both the north and south sides. Beyond these two complex's are one and two story single family homes that can be priced up to $2 million dollars. Homeowners association dues are paid on a annual basis and currently run $2,000 a year. To learn more about any of these homes or condos for sale please contact our Long Beach Real Estate agents today.